Organic Garden Twine Made of 100% Natural Coconut Fiber,Weight per Spool is 7 Lbs,and Length is + 1100 Feet, from Our Own Production. 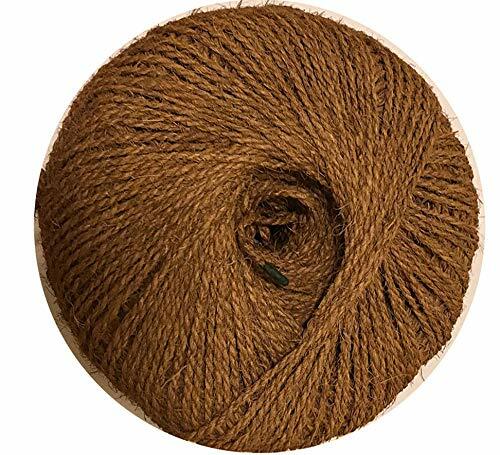 Happy House Organic Garden Twine Made of 100% Natural Coconut Fiber,Weight per Spool is 7 Lbs,and length is + 1100 Feet, From Our Own Production. If you have any questions about this product by Coconut Fiber Works, contact us by completing and submitting the form below. If you are looking for a specif part number, please include it with your message.